Infamous tech leaker Evan Blass has claimed on Twitter that Google will be expanding its Pixel hardware range to incorporate a new smartwatch later this year. Writing on Twitter, he says "Besides the Pixel 3, Pixel 3 XL, and second-gen Pixel Buds, a reliable source tells me -- with high confidence -- that Google's fall hardware event will also introduce a Pixel-branded watch. Have a great summer!" If true, this would bring the total size of Google's Pixel range to five products: the Pixel, Pixel XL, Pixel Buds, Pixel Book and (presumably) the Pixel Watch. It's worth noting that, in the past, Blass' various claims and leaks have often been proved accurate - particularly when it comes to major flagship products like the Pixel range and the Samsung's Galaxy and Galaxy Note devices. The news comes only days after an interview with Qualcomm's senior wearables director Pankaj Kedia revealed that the company plans to release a new wearable chipset designed for use with smartwatches running on Google's WearOS platform later this year. Speaking to Wearables.com, Kedia claimed that the new chipset will be "designed from the ground up for a no-compromises smartwatch experience with dedicated chips that make your watch look pretty when you're not looking at it, that bring the best fitness and watch experience, and extend battery life." 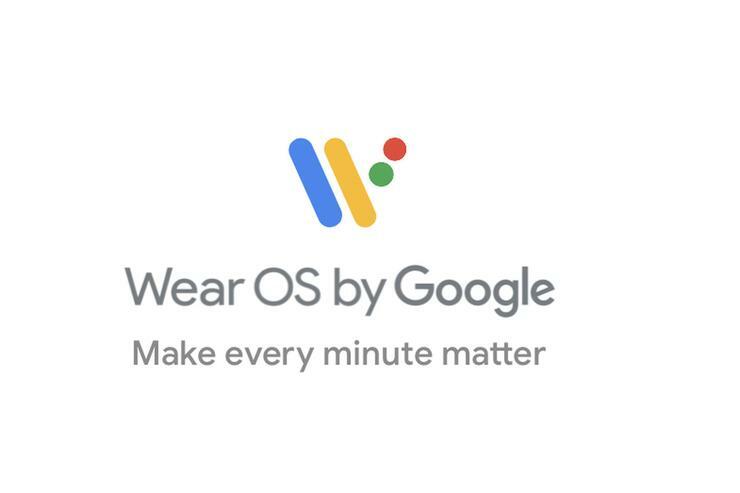 Despite several high profile partnerships with international fashion brands, Google's WearOS (previously called Android Wear) has lost significant ground in the wearables to both rival Apple and fitness-brands like Fitbit. One of the reasons why is that all WearOS devices have been running on Qualcomm's Snapdragon Wear 2100 chipset since early 2016 - limiting the ability of vendors to actually improve and iterate. It is not yet known if Google's Pixel smartwatch will run on this newer chipset. However, if it does and proves a hit among customers, it could well herald a new wave of more-modern and hopefully more-useful WearOS smartwatches. Time will tell.